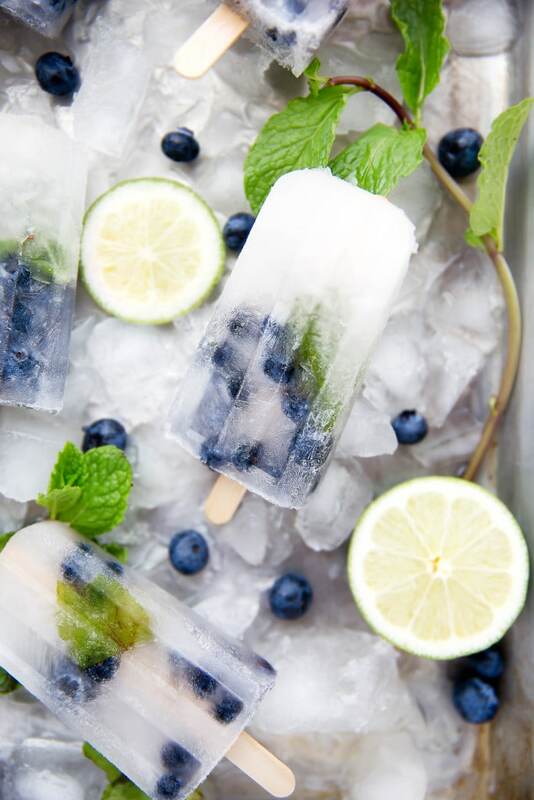 Get your booze on with these thirst-quenching Blueberry Mojito Popsicles! I am currently on the floor of our apartment in a tank top and jean shorts. There are boxes all around me, lamps on the ground, an empty bottle of windex to my right, and Crosby, Stills, Nash, & Young playing on the speakers. I’m two beers deep and waiting on thai food. Tomorrow morning, I’m moving to Boston. Behind the stress, frustration, exhaustion, and sweatiness, I’m so excited. Alex is coming with me for the summer, but will go back to Ann Arbor in August. Me, I’m going for good. See you later, Michigan. It’s been real. There is still so much to do before we leave. So much to be packed into the stuffed car downstairs. So much to be cleaned, labeled, and put away for another day. But I feel a sense of calmness amidst all the chaos. Because I’m going home. For the past two years I’ve been ready to leave Michigan, but the universe has kept me here for one reason or another. I’ve finally taken the universe by the horns and told it that it’s time for me to move on. To experience new things and to be with my family and to live in a place where I feel content. I’m ready. I’ll decompress more next week after all the unpacking and the hello’s to friends I haven’t seen in years. But until then, I have a few more things to Space Bag, two more loads of laundry to wash and dry, and about fifty blog props to stuff into the car. Wish me luck! In a small saucepan, combine sugar, water, and 25 mint leaves. Heat over medium heat until the sugar is completely dissolved, then remove from heat and allow to cool to room temperature. Once cooled, strain out mint and pour syrup into a large bowl. Squeeze into the bowl lime juice and rum and mix until combined. Pour into 10 popsicle molds, filling a little more than 3/4 of the way up. 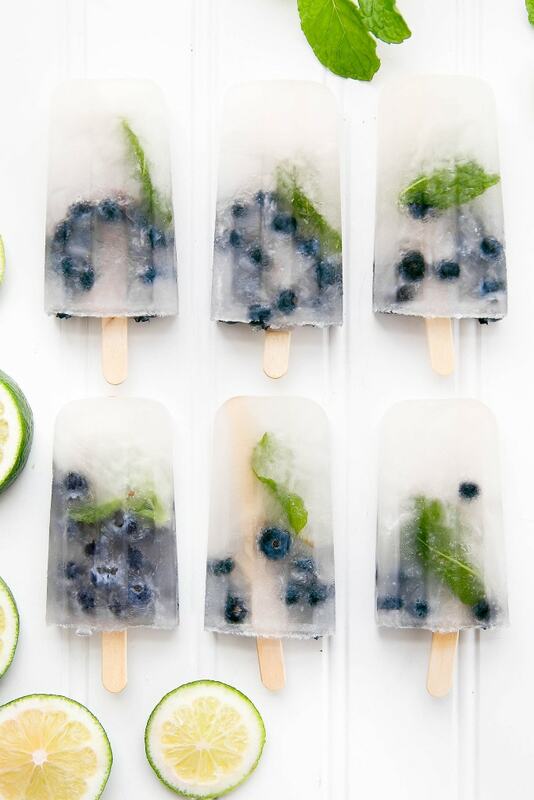 Toss one fresh mint leaf and about 12 blueberries into each mold. Fit with popsicle stick and freeze for at least 4 hours, preferably overnight. This post contains affiliate links. Thank you for continuing to support Broma Bakery! You keep this up and I am seriously going to dub you the popsicle queen of the internet. Absolutely beautiful popsicles. Loving the colours! Feeling for you on the packing thing. Thank goodness it’s over now! Sarah, first off these popsicles look really awesome! Secondly, I am so happy for you and that you are going home! I know moving is such a daunting task but you seem really excited to get back home with your family! As a mother of a son who graduates from college in a few days I am happy for the adventures that await him, but also a little sad that he will not be living near me anymore. I am hoping like you he enjoys his time away, but eventually comes home because there is nothing better than family! Good luck! Can you pass one of those over here? I love seeing the mint and the blueberries through the frosty pop! And congratulations on your move, Boston is the best, I miss it! Yes, pop passed! Thank you, Sue! 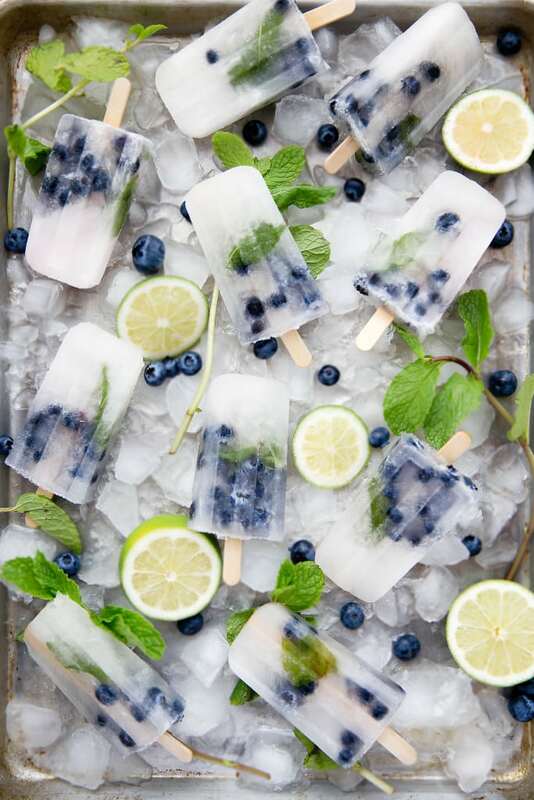 Absolutely beautiful popsicles, so perfect for summer! Have a safe trip, lady!! Ugh, I hate packing and moving and I still remember how much it sucked when I moved from DC to CA. I might have to stop by and say hello when I’m in the East Coast in Sept! You HAVE to! Keep me posted! good luck with the movie Sarah! 🙂 Here’s to good times! It kind of is, right? One of those in between moments that sort of defines life? Loves it. That’s what we figured. Thank goodness the move is over now! Oh my! First – YaY YOU for taking the leap and grabbing the universe by the horns! So proud of you girl! Can’t wait to hear of your adventure! These are gorgeous and tasty! Did you know my favorite cocktail is a mojito? Of all time! And to put it into a boozy Popsicle is the best. You’ve pushed me over the edge. I need to get a pop mold. What Popsicle molds you use?? Thank you Traci! I’m grabbing it I’m grabbing it! And no, I didn’t know that! It’s my mom’s, too 🙂 I mean, I can completely understand because they are DELICIOUS. As for molds, I updated the post with a link to the molds I use. I love them!! Ugh, all moves are stressful. Good luck to you, too Zainab! They look so refreshing! Good luck in Boston! Congrats on the move! And what delicious popsicles too.. you definitely have got me wishing for some hot weather. EEK! Good luck with the move!! SO love that you’re following your heart and your intuition. I know it won’t steer you wrong! Also, I want to popsicle SO HARD with these. I suspect these will be the new party drink. 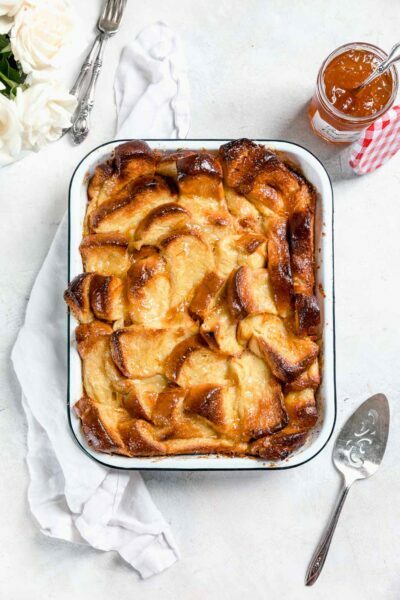 This is perfect for warm summer nights! Can’t wait to try it out 🙂 And good luck with the move. Packing and unpacking can be such a pain. I hope your move goes smooth, stress-free, and quick! I’ve been wanting to comment on this for ages. I am so excited about your move (I know you’re already in Boston now and settling in) I just think it is so exciting! A move that you’ve been yearning for that is finally coming to realization is always a wonderful and lifting feeling. I wiish I could come up and visit you in Boston while I am still nearby. I just booked my ticket to go to Seattle at the end of the year. Eep! Oh, the reason I’ve been itching to comment is because I made these popsicles for my BFF who celebrated her birthday this weekend and she lurved them! mojitos are her favorite, and we had a bit of a pregame birthday celebration with these babies before we went out later that night. They were so good!! 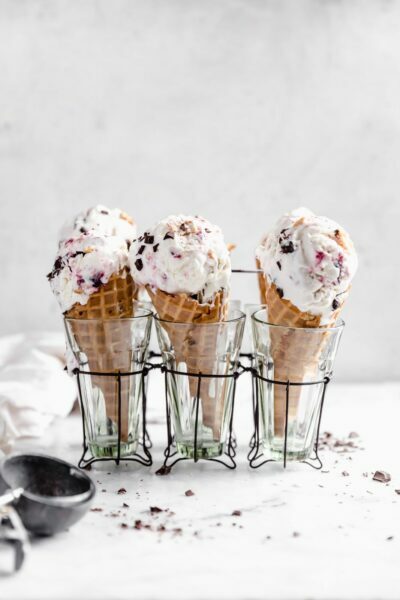 By the time I’ve read this you’re probably all settled into Boston – but I still wanted to make sure I told you how incredible these popsicles are! It’s finally getting hot around here and I would love to be sprawled out on the floor eating one after another. Just discovered your blog via pinterest and really like it! 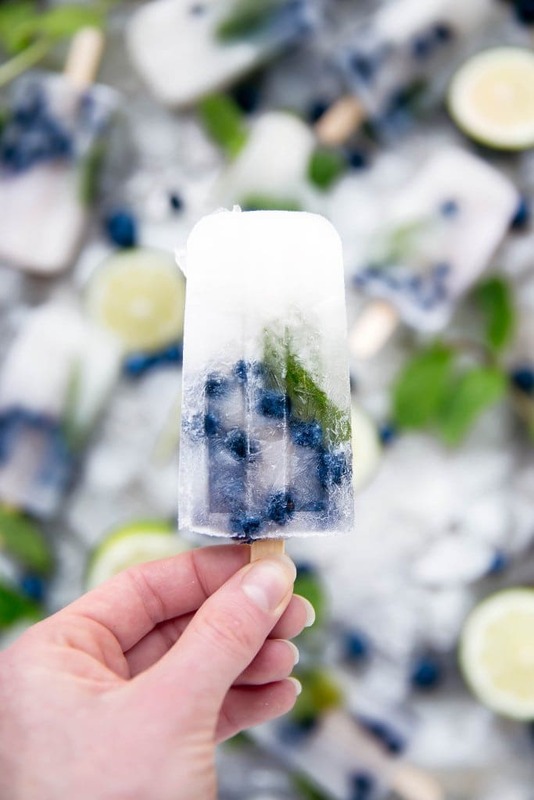 I love the idea of having whole berries in a popsicle, need to try this out! Do you have recommendations for a popsicle mold? Such a good flavour combination and your pics look amazing! I’m wondering if there’s a way to dial up the rum content to create an “adult popsicle”.